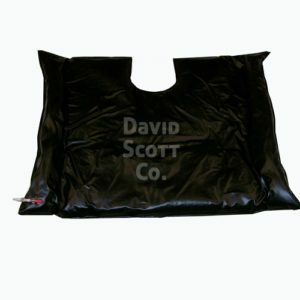 This Gel Bean Bag Positioner is a surgical Bean Bag w/ shoulder cutout. Dimensions are 40″L x 30″W. 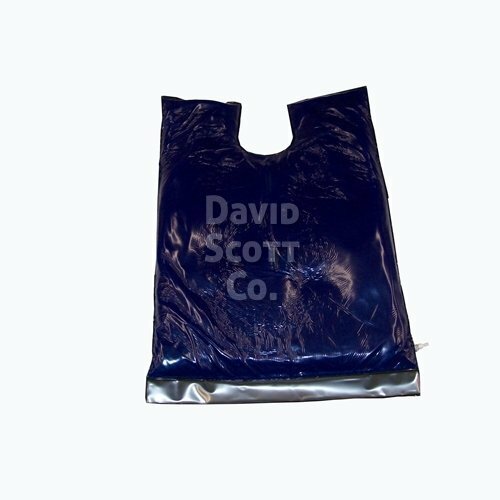 This has an added integral layer of Blue Diamond® Gel built in to the medical Bean Bag positioner for added patient protection. 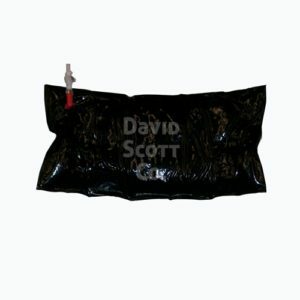 The Free Float Technology allows the medical gel layer to move independently from the rigid bean bag layer. The valve is easily replaced if damaged. 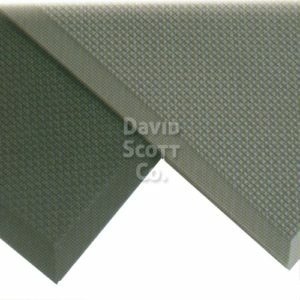 The black polyurethane film is extremely durable and repels staining. Simply hook up to a suction line to evacuate air and product molds to shape. Open valve and product returns to a relaxed state. 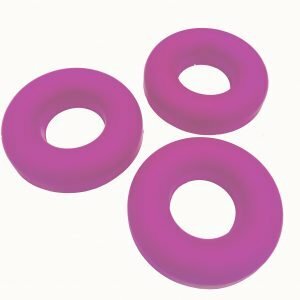 Our Bean Bags are comprised of small moldable beads that when suction is applied will pull together, creating contour around the patient and create a rigid, molded, positioner. 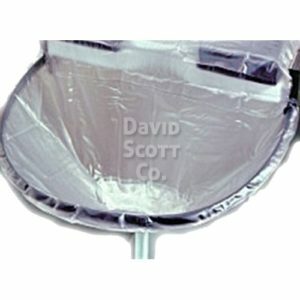 With the additional layer of gel between the patient and the rigid vacuum packed bean bag bladder you can provide a layer of pressure management protection for your surgical patient. Offering a variety of sizes can conform to many surgical specialties, ophthalmic, ENT, hand surgery, shoulder surgery, lateral positioning, bariatric surgery, laparoscopic surgery, as well as steep Trendelenburg position on the OR table. 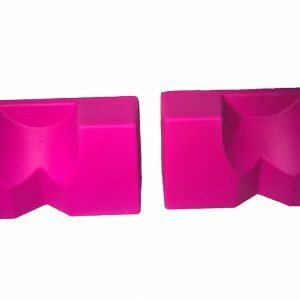 All of our Bean Bag Positioners have replaceable one-click valves (no need to pinch or squeeze), an added safety clip to prevent accidental air loss, durable urethane film (as compared to PVC). 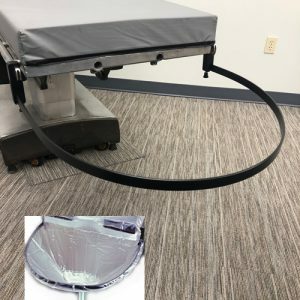 Vacuum Bean bag positioners are a standard option when it comes to immobilizing patients securely and comfortably during surgical procedures. The flexibility of surgical bean bags make them incredibly easy to use. 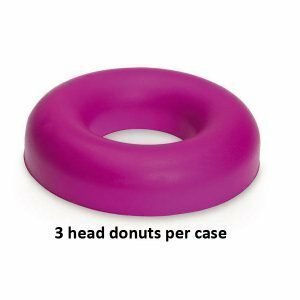 Simply place the patient on the vacuum bean bag positioner, mold the bag around the patient. Then use a suction pump to apply negative pressure and create a rigid structure that conforms perfectly to the patient. Allows for precise access to the surgical site. After the procedure, you can effortlessly release air from the vacuum-pac positioners and store for future use. By simply clicking a button our one click release valve system will simplify the maintaining & releasing of air flow. It is far superior to other options. This is a fully replaceable valve for bean bag positioners. 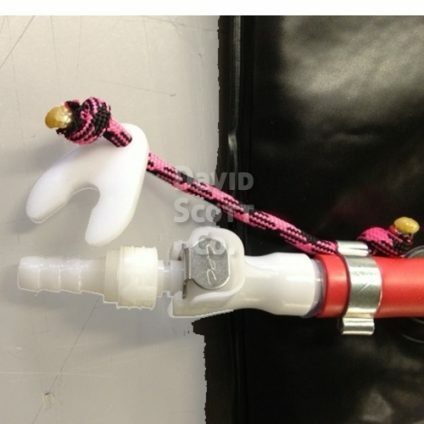 We also offer a safety clip to ensure air is not inadvertently released. 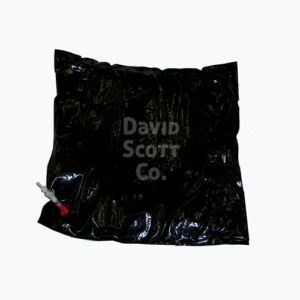 Our Blue Diamond David Scott Company brand bean bag positioner immobilizers utilize a unique partitioned bladder system containing tiny, evenly-spaced beads that conform comfortably to the extremity being positioned. 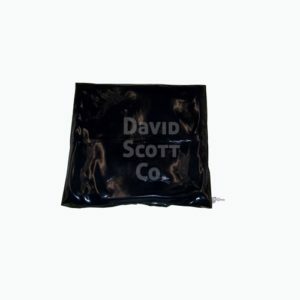 Blue Diamond Bean Bag positioners are durable, simple to use, easy to clean. 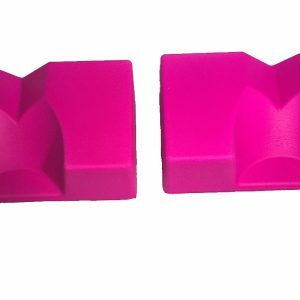 Our vacuum pac bean bag positioners are ideal for vacuum-pac positioning.